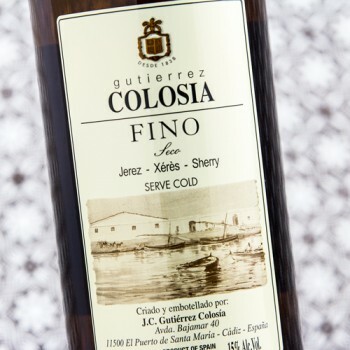 The NV Fino has a delicate nose that suggests a limited time under flor with roasted almonds, flowers and balsamic herbs. 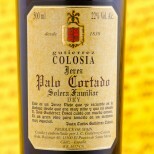 The palate is much more powerful, medium-bodied, intense, and dry, with a bitter end. 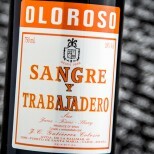 Drink 2013-2014. 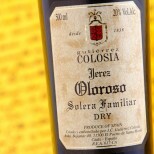 Aged for 3 years with the traditional Soleras system. 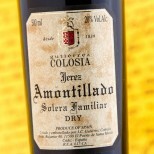 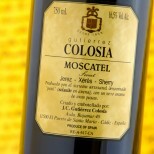 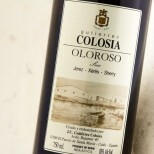 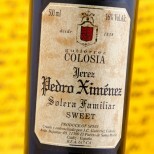 Colosia Pedro Ximénez Solera Familiar - 50 cl. 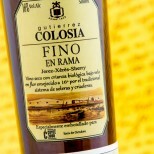 Colosia Fino en Rama Selección - 50 cl.